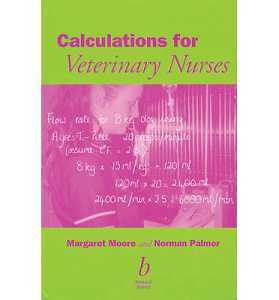 Republished for the student market, this standard work of reference has been a bestseller for over seventy years. 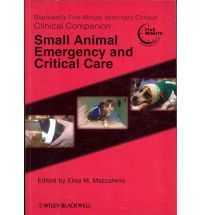 It is an essential tool for all with a professional or leisure interest in the care of animals. 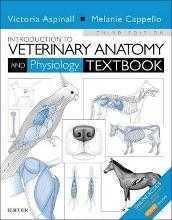 Much more than a list of veterinary terms, its practical approach ensures that readers gain an insight into the signs and symptoms of common, and less common, diseases, their diagnosis and treatment. For this edition, much new and updated information has been included. 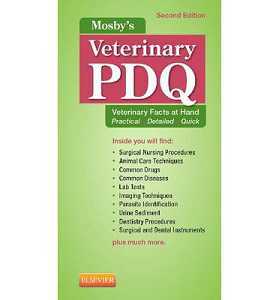 Entries on dogs and cats and the conditions that may affect their health have been extended. Details of the Pet Travel Service, which has largely replaced quarantine for dogs and cats, have been updated; the re-emergence of old problems such as bovine tuberculosis and new ones such as avian flu, are among the thousands of topics covered. 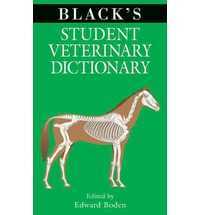 "The most comprehensive source of information on animal health and husbandry available in a single volume."